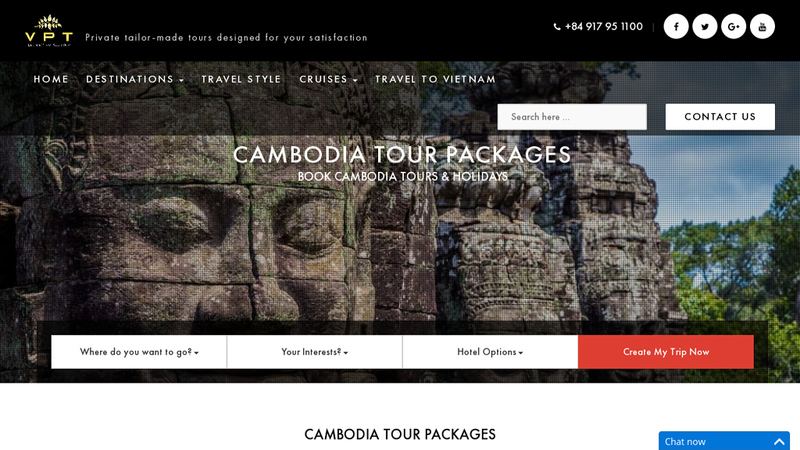 Vietnamese Private Tours, a Hanoi, Vietnam based tour operator in Asia continues to grow it holiday packages through Cambodia for its online market. (TRAVPR.COM) CAMBODIA - September 17th, 2018 - Cambodia, a popular holiday destination among the vacation makers in USA, Canada, Australia and UK, has been grows its reputation as double through the years and thats the best bet for tour operators to offers their own specialy crafted vacation packages. Vietnmese Private Tours, offers its own tours and trip deals in 2019 to the most luxury travelers come from the USA and North America – Germany and France andn UK in Europe are booking cambodai vacation more and more, said Hamid, CEO of Vietnamese Private Tours in ITB Berlin. Cambodia is a small country with a huge past. Its rich history is challenging, enchanting and ever present. 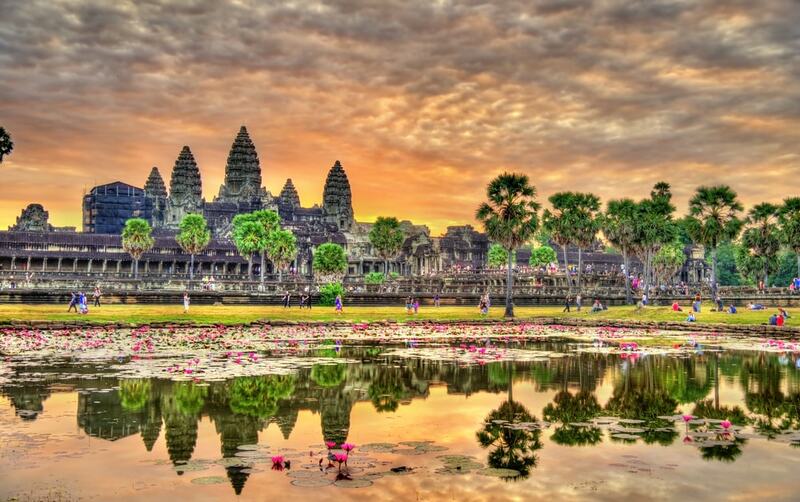 Voted the world‘s friendliest nation, the Cambodian people smile their way throughout the day. Its blossoming art scene and funky bars and restaurants contrast nicely with its ancient temples and colonial decay plus its throbbing cities and island beaches are the perfect place to relax and play and we invite you to travel through this amazing destination and allow us to educate you and show you what you cant find in online magazines, added Lilly. Cambodia is warm to hot year round with a rainy season between June and October. Don’t be too put off by the term ‘rainy’ though. It’s actually a great time of the year to visit. The temperature is a little cooler and the land lush green. Most of the downpours are in the afternoon or at night and they only last for a couple hours or so making them easy to plan around. Thanks to the variety of things to do and to see in Cambodia, this tiny but rich in culture and variation has a lot to offer, Angkor Wat is the largest religious temple construction the world which attracts travlers from everywhere to come and visit what is a symbol of the kingdom of Khmer, the packages are vary and it can complete the part of the complex from one to a week time-frame of temple touring. There are also several options for the beach and sunbathing in Cambodia and from this, we offer them all in one trip, our Cambodai tour packages arewell crafted to the exact wishes of our client wth 4 and 5 star accommocation and the private expert tour guide from A to Z, said, Lilly, the operation manager.